Beautiful Noize Ent. 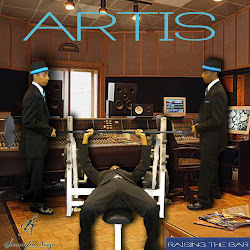 : Artis - Bill Russell [Mixtape] Out Now! (@ChefBoyArtis) Download/Stream on DatPiff! 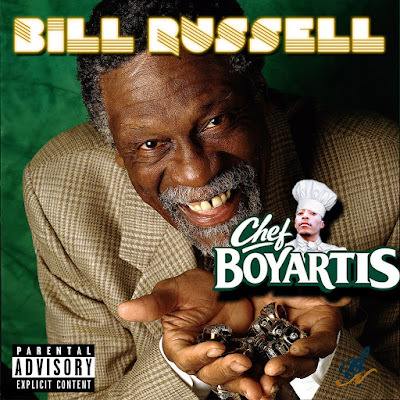 Search: "Artis - Bill Russell"
Artis - Bill Russell [Mixtape] Out Now! 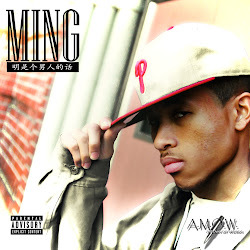 (@ChefBoyArtis) Download/Stream on DatPiff! Search: "Artis - Bill Russell"
Get In Tune by Pressing the "Follow" Button below. 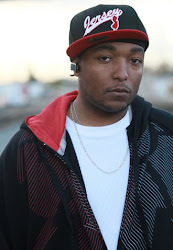 Beautiful Noize Entertainment is an independent record label based in Los Angles, California. Beautiful Noize Ent. (BNE) was founded in 2009 by AlShan & Jaquan Barnett, Publicized by Perpetua Romain and has two artists on the label Artis and Ming. Who is Beautiful Noize Entertainment? A Record Label Where Passion Meets Music. Copyright © 2016 Beautiful Noize Entertainment LLC. All rights reserved. Powered by Blogger.